The question of Scottish independence is a hot topic now. 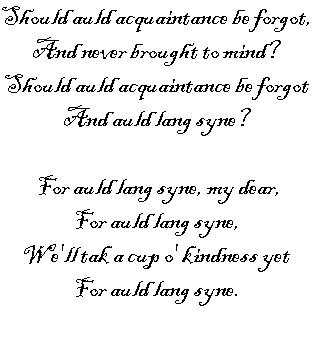 Let’s think about Scots English and the demise of Scots Gaelic. Scots Gaelic is in much more trouble than Welsh. The percentage of Gaelic speakers in Scotland keeps dropping. Unlike the English spoken in Wales, Scots English is highly distinctive, not just a matter of accent, and the Scottish people are very proud of it. 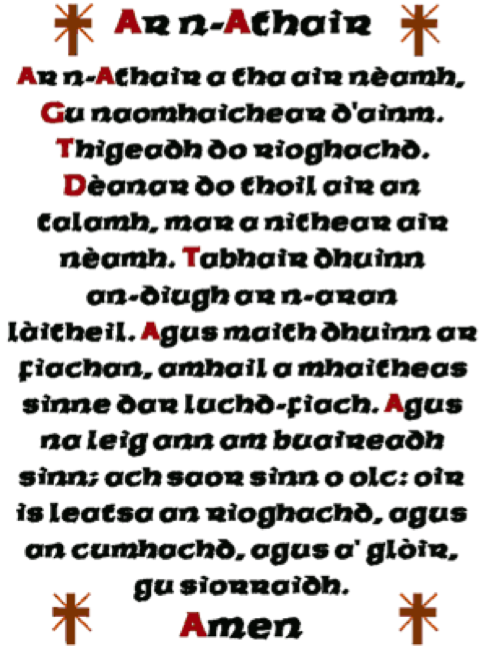 Scots Gaelic suffered a disaster far beyond that suffered by the Welsh language. The Scots remained independent from England under the Tudors but a form of English was already being spoken more and more in the south (and east). The people in the south of Scotland enjoyed communicating and trading with the people in the north of England and a special form of English, Scots, developed. Nothing like this happened in Wales which just has different, sometimes funny, accents. Scots, the Scottish form of the English language, had been spreading in Scotland for a long time. Yellow shows the area where Scots English was spoken around 1400. 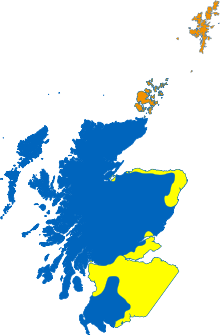 Blue is Scots Gaelic, and orange is an old, dead language brought by the Vikings. The use of the English Bible in churches made English more popular. Also, the Reformation took a strong hold in Scotland and, unlike in Wales, there was no Gaelic translation of the Bible for people to use. As a result, use of the unique Scots form of English in southern Scotland was widespread. Then Scots Gaelic suffered the same disaster that the Welsh language had already suffered: a local leader became king of England! This was King James VI of Scotland, James I of England. Mary Stuart, Queen of Scots. Her grandmother was Henry VIII’s sister. When Elizabeth I died, her son James VI of Scotland (James I of England) became king. It was the start of the Stuart dynasty. James I of England was related to the Tudors through his mother, Mary Queen of Scots. 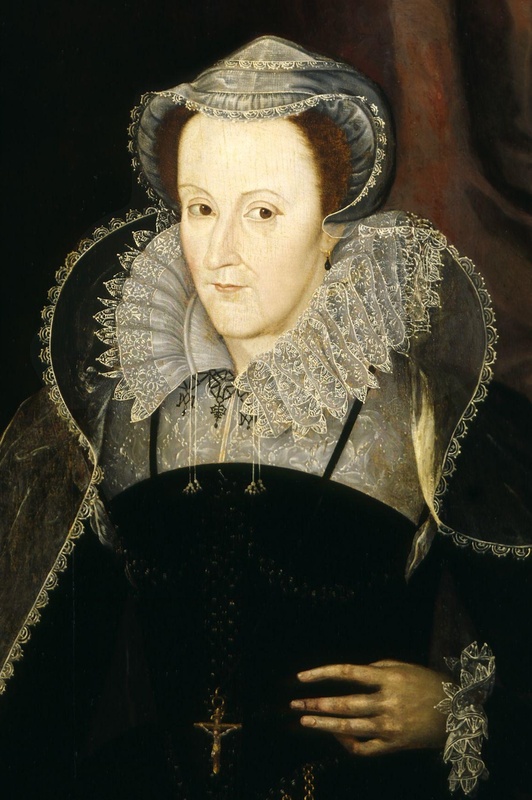 In fact, Elizabeth had Mary Queen of Scots locked up for many years because Elizabeth was afraid that Mary might be a challenge. Many Catholics supported Mary so it was dangerous to have Mary around. When Elizabeth died childless it was the end of the Tudor dynasty and James became the first Stuart king. 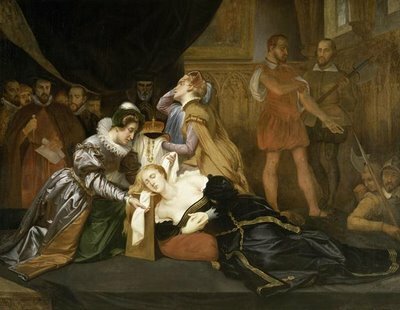 Elizabeth I had Mary Queen of Scots locked up for a long time before finally having her executed. Elizabeth was worried that Mary would take her throne. England was a much bigger and richer country than Scotland (or Wales, of course) so James moved his whole court to London. It was the beginning of a true United Kingdom. And the English language, just as in Wales, became the focus for all ambitious Scots. Even worse, just as Edward VI had attempted to destroy the Welsh language, James tried even harder to destroy Scots Gaelic in Scotland as a way of strengthening his control of the country. The King James version of the Bible is a symbol of this effort to unify and control. James I was keen to use the English language to control things and, unlike his ancestors, he absolutely despised Scots Gaelic. He ordered a new translation of the Bible into English to suit his convenience. 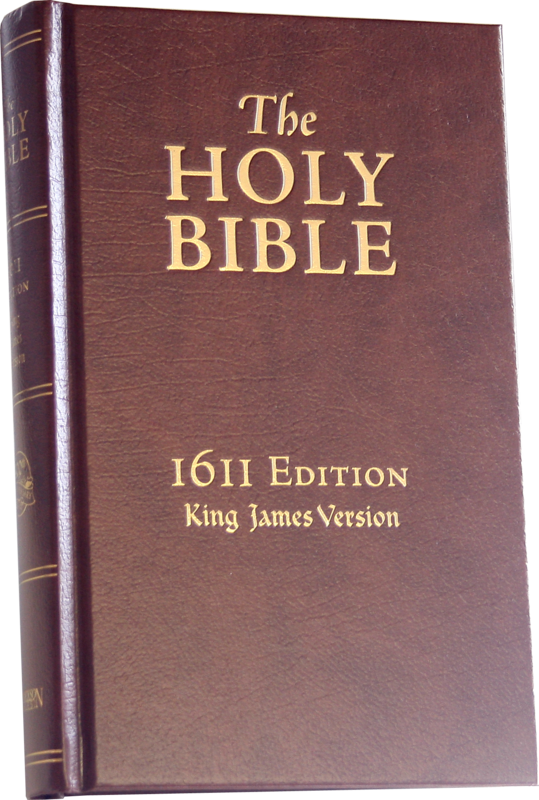 This is still very commonly regarded as the best ever English translation of the Bible. James really didn’t like Scots Gaelic at all. He was one of the first Scottish monarchs who couldn’t speak Scots Gaelic and he believed that Scots English was wonderful and musical. Powerful Scots reminded people that Scots Gaelic was a “foreign” language brought to Scotland from overseas, used by Irish and Scandinavians! 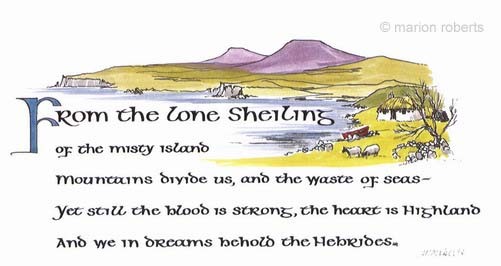 Their name for Scots Gaelic was “Erse,” meaning Irish. James I of England definitely didn’t want this! The Bible in Scots Gaelic. King James’ beloved Scots English was the preferred language of the Scottish people. Just like the Welsh Tudors in Wales, the Scottish Stuarts worked hard to destroy the traditional language and culture of the Scots. This policy was to continue in the United Kingdom for a long time. Attempts to destroy Scots Gaelic have a long history. British government policy was later to simply throw Gaelic-speaking Scots off their land! 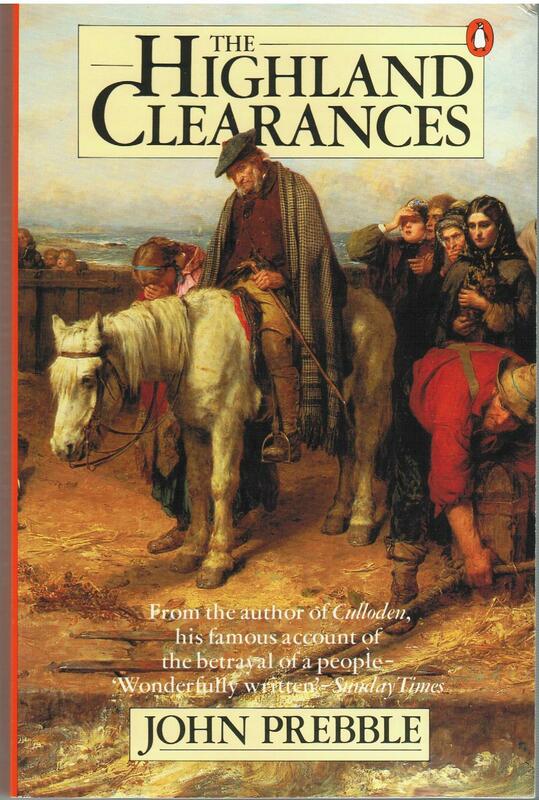 This was the Highland Clearances of the eighteenth and nineteenth century. This was good for the people who stole the land and for British territories overseas, particularly in Canada. In the eighteenth and nineteenth century, the British government policy was to just kick Gaelic speakers off their land. This was great for the landowners who could just steal the land for themselves and it was excellent for British policy of colonization that needed settlers from Britain. It wasn’t so great for the Gaelic speaking Highlanders of Scotland, who had to emigrate to places as far away as Nova Scotia (New Scotland) in Canada. The Canadian Boat Song. Many Scottish emigrants to Canada were forced off their lands in the Highlands of Scotland. They made a success of their new lives, but they still yearn for the Highlands.